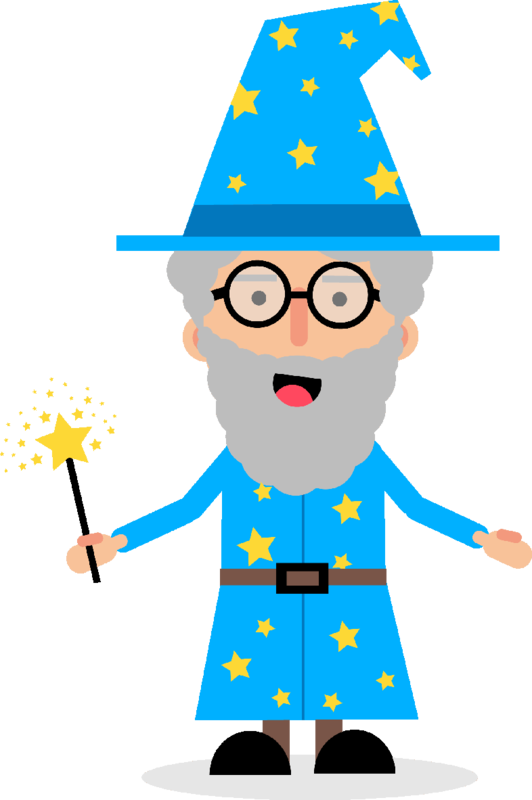 Interviews with amazing children’s book authors from around the world. 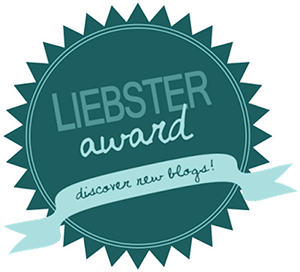 Take a look at these author interviews to inspire you to write the next big classic! Cami Kangaroo Has Too Many Sweets is a fun book with a really valuable for kids too. 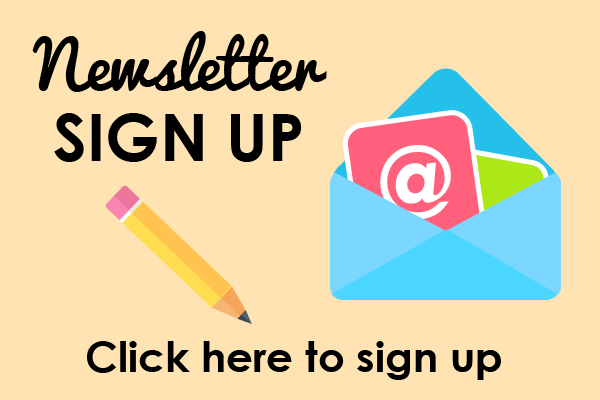 If your kids love to eat sweets, chocolate and any other sweet treats then they would definitely be able to relate to the main character, Cami Kangaroo! Cami kangaroo learns the consequences of sneaking sugary treats between and after meals at his first dentist appointment when she ends up with cavities! 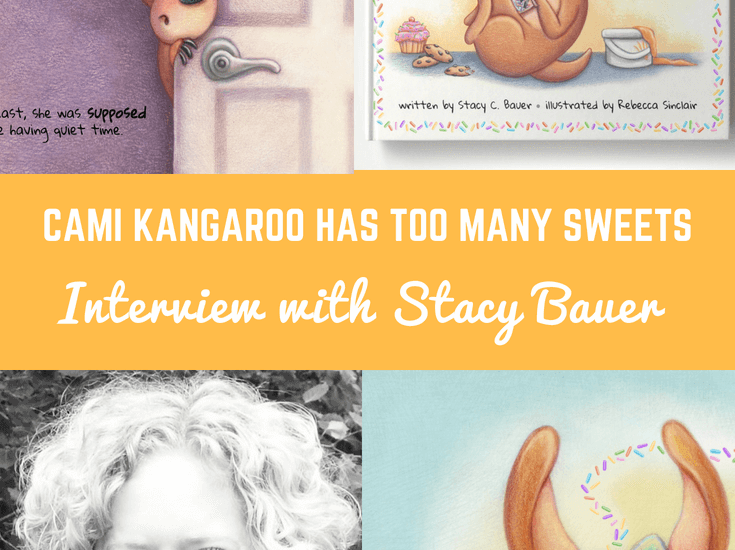 This month we were lucky enough to interview Stacy Bauer, the brilliant author of the brand new book Cami Kangaroo Has Too Many Sweets. Nonni’s Moon is a beautiful story about a young girl named Beanie who lives across the world from her Nonni (her Grandmother) and misses her every day. She soon figures out a way to send messages to her Nonni through the moon. 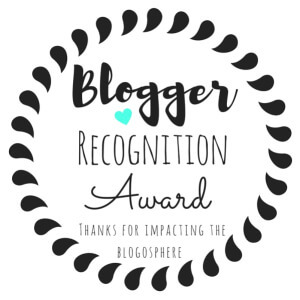 The story is a touching reminder of how being away from your loved ones can have a significant impact on children and teaches them how to cope with the absence of loved ones. 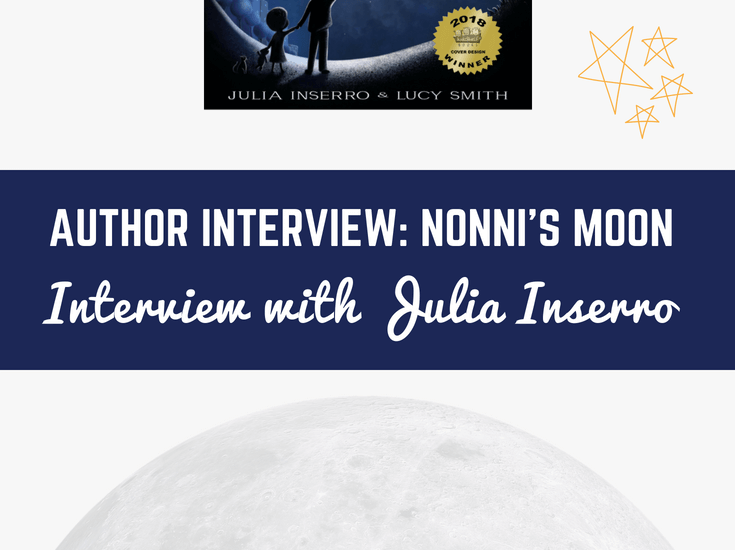 We were lucky enough to interview Julia Inserro, the amazing author of Nonni’s Moon this month. 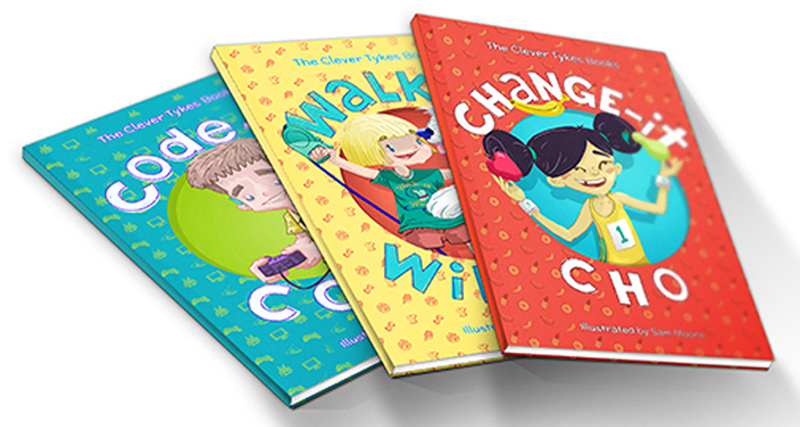 Clever Tykes is a series of storybooks for children aged between 7-9, which introduce important life skills and characteristics through positive entrepreneurial role models. 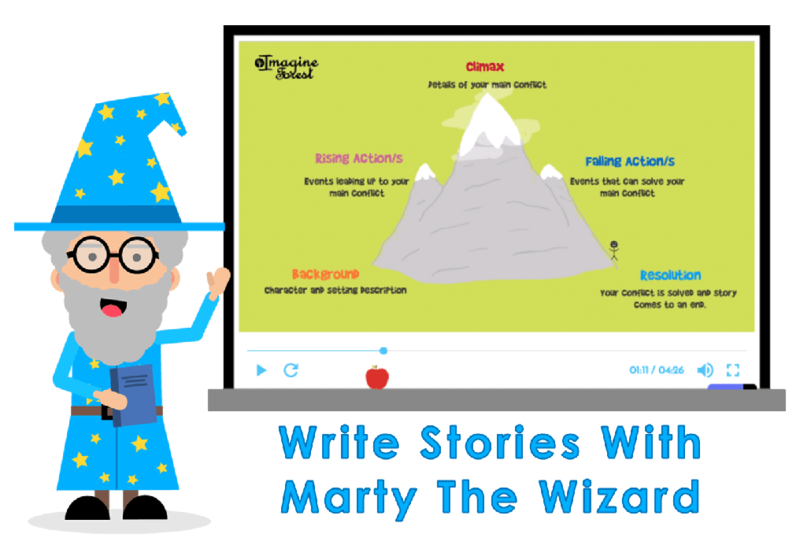 The storybooks highlight the importance of developing characteristics such as innovation, independence, goal-setting, hard work and resourcefulness in children.